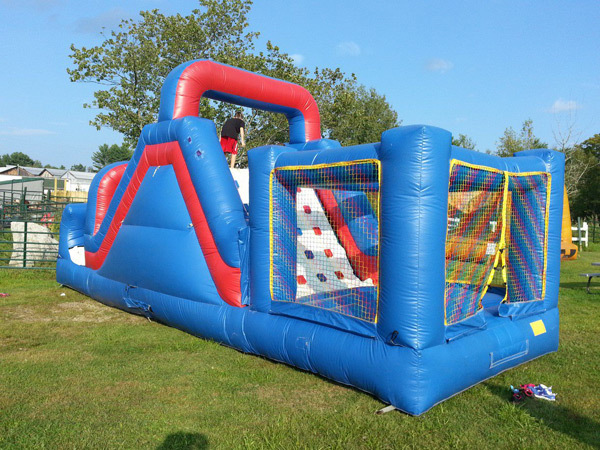 Obstacle course and bounce house in one! 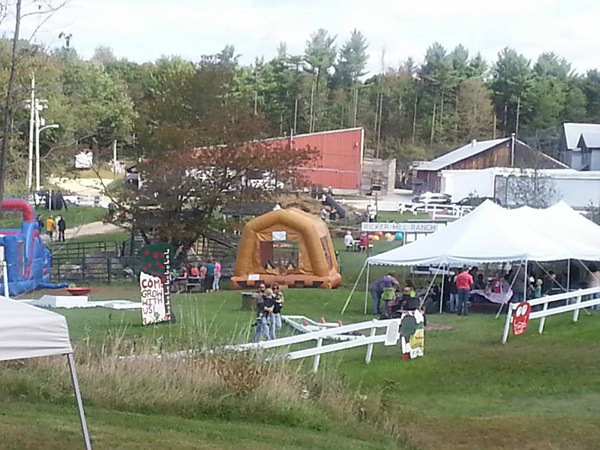 A party tent is provided for birthday parties and events. 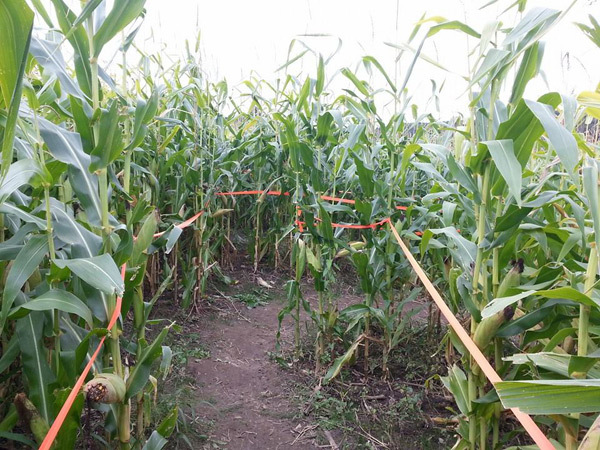 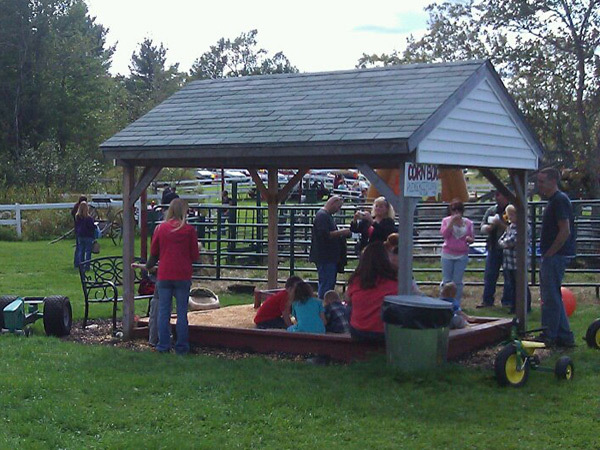 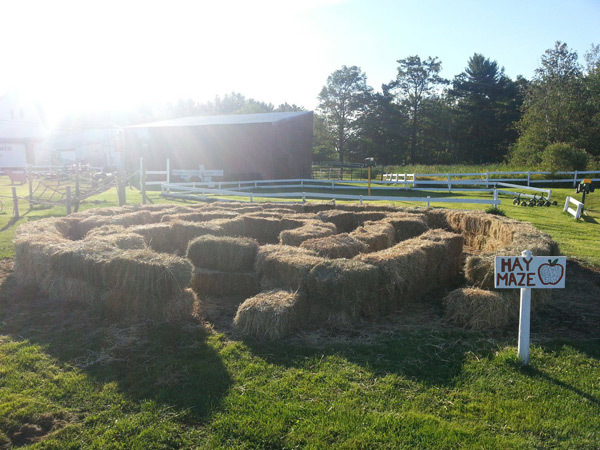 Corn maze is designed for a family of 4 can navigate thru in about a half an hour. 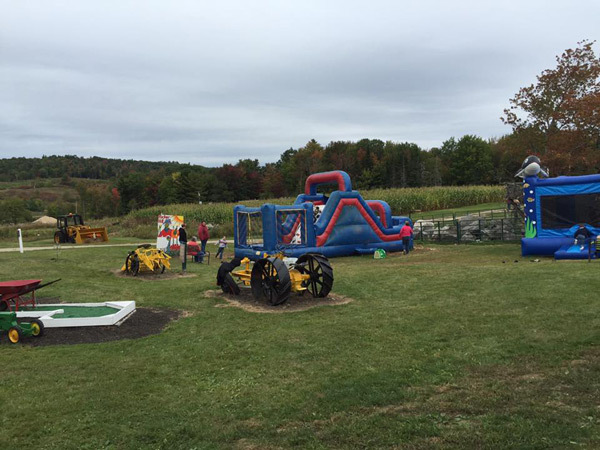 Plenty of tractors to play on! 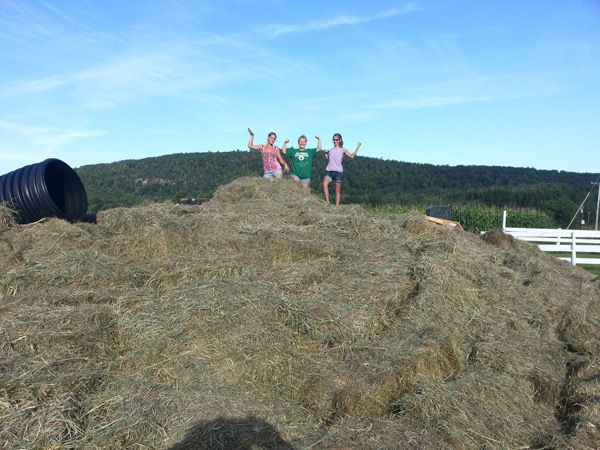 Hay climb with slide-- also has a tunnel to go through the mini mountain.